Taking the social out of social media is never a good idea. Domino’s was the latest to fall victim to a social media strategy gone wrong. Brands like Domino’s are mindful that they have to be prepared to get some negative feedback on their product or service from time to time. But recently, Domino’s was put into the position of having to apologize to a customer who was actually praising their product. Many companies draft “ready-made responses” in case of constant reoccurring questions or comments, or potential questions that may arise from a news item, new product, event or more. Being prepared is a great communications strategy; however, never forget to keep current and accurate with all responses. Each social media response should always be tailored to each comment. Never take the “service” out of customer service. Remember, social media is a two-way conversation. It involves listening, talking and responding – with genuine care and concern. 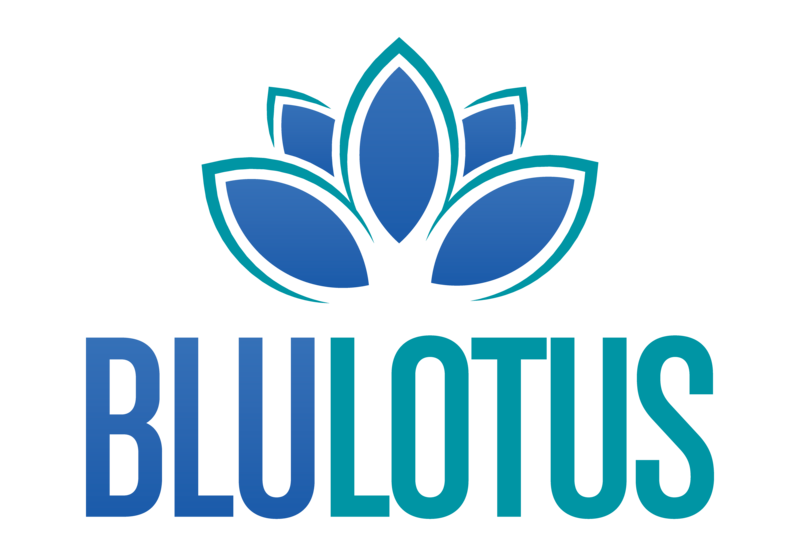 If you are looking for help with your social media strategy, contact us at info@blulotuspr.com to see how we can help! ⟵Get To Know Our Newest Team Member!